Double glazing repair in Tower Hamlets, Newham, East London. We repair double glazed doors, windows and conservatories. Our repair includes replacing steamed window glass, broken window glass; repairing faulty hinges, handle and locks. Free call-out in Tower Hamlets, Newham, East London. 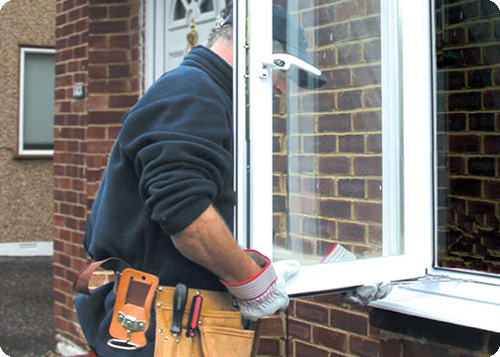 Call us today for any double glazing repair anywhere in London.